A new scam scenario has surfaced in the area trying to bilk citizens out of their money. 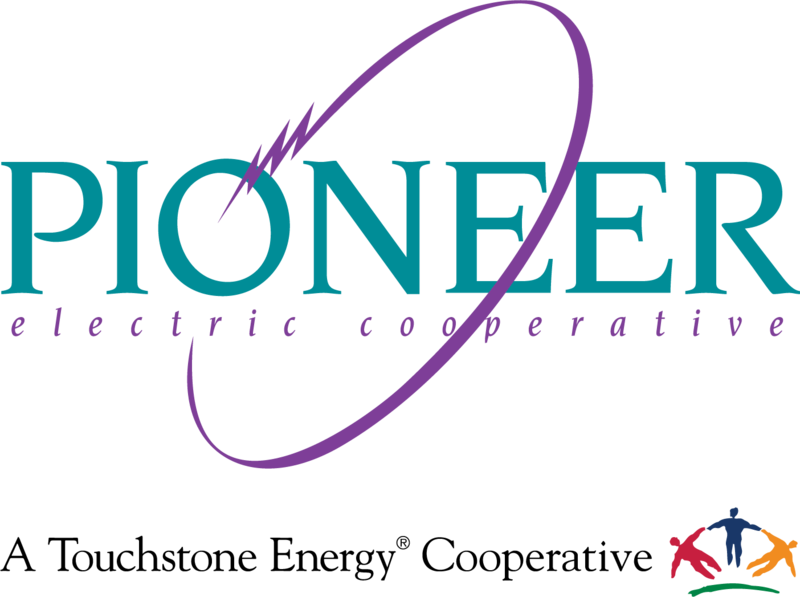 We are aware of at least two Pioneer Electric Cooperative consumer-members who have been contacted recently to make a cash payment to DP&L within a specified period to avoid disconnection of service. The caller claims that DP&L has bought out Pioneer, and the cash payment is required to maintain electric service. There is no truth to the claim Pioneer has been purchased by DP&L, or any other utility. Any such contacts are not legitimate and only seek to steal from consumers. As scams continue to surface, you are reminded to NEVER give our your personal information, including social security numbers, bank account or credit card information. Also, do not hesitate to call Pioneer if you are uncertain about someone’s identity or the nature of the business they claim to have with you. Simply hang up from a phone call or close the door on someone at your home, and call Pioneer Electric Cooperative at 800-762-0997 to ask questions about any contact that claims to be from a utility. Pioneer employees drive marked vehicles and will have identification you can demand to see.